The Perfumer's Apprentice is proud to offer the exquisite oils of John Steele. These oils are of premium quality, and can also be used in Aromatherapy as well as in Natural Perfumery. We offer these oils, which have the designation J.Steele, at the same price as offered by John's company, Lifetree Aromatix. 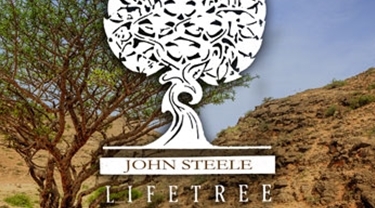 If you are located in the continental U.S, the John Steele oils will ship directly from him. Please allow an extra 4-5 days for your order. ****** Note: We can not offer advice or answer questions about the Steele oils, since we are only "hosting" his products, and are passing the sales through to him.